If you are looking for a complete tool for diagrams, flowcharts, graphs and mapping, we'd definitely recommend Edraw Max. It will allow you to organize your thoughts - or plans - in graphic form, making it easier and simpler to put them into action. 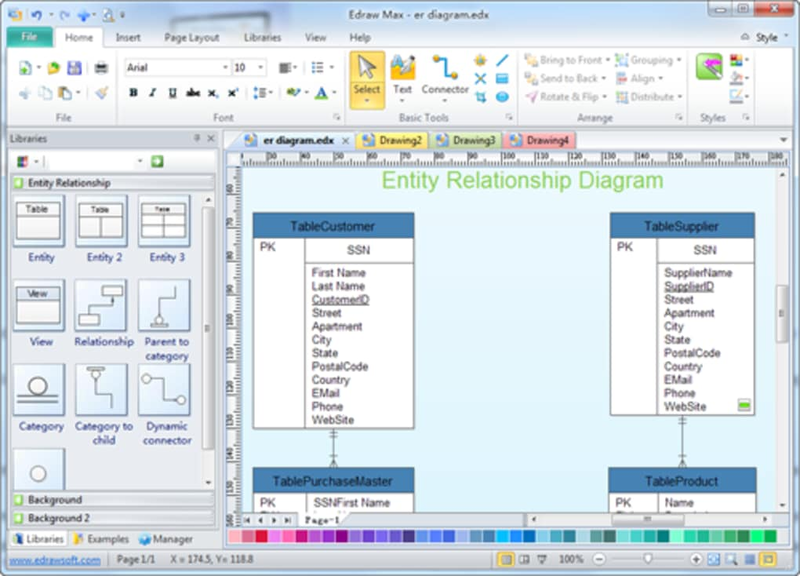 The sheer breadth of Edraw Max's functions means that it is relatively easy to get lost. The interface is attractive and simple to use - it uses the popular ribbon layout, which means that most users will be able to find their way around intuitively. There's a large selection of Help options, and the start-up screen displays all the templates available, making it easy to start any process. 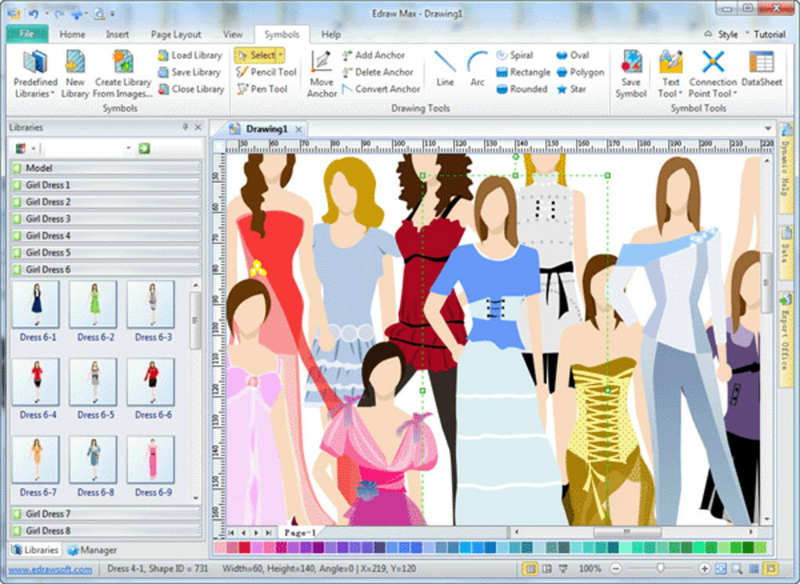 Edraw Max is so complete, it's a bit overwhelming, but persevere and you'll reap the benefits. 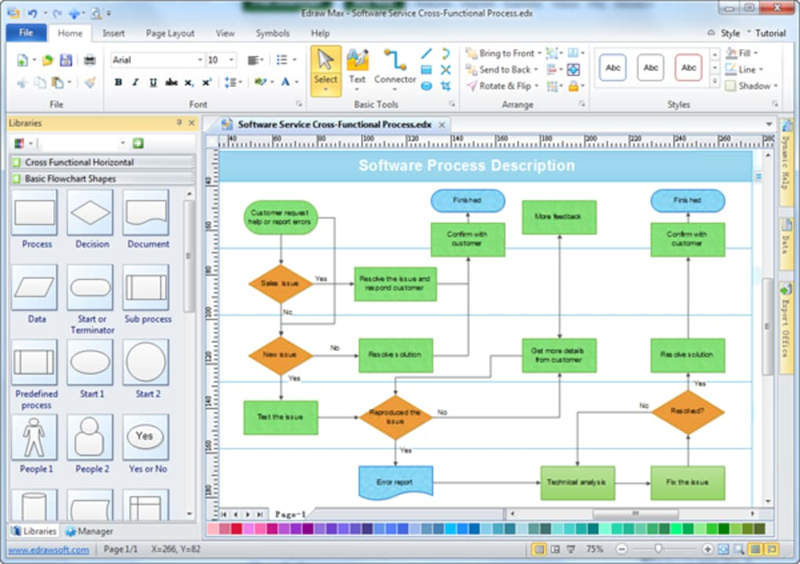 Vector-based diagramming software with lots of examples and templates. 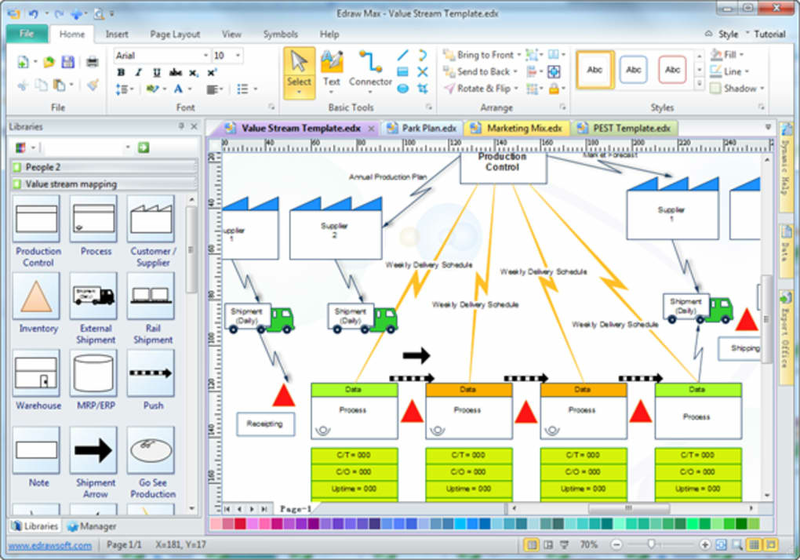 Easy to create flow charts, organizational charts, business diagrams, science illustration, UML diagrams, BPMN diagram, circular diagram, process diagram, IDEF diagram, web diagram, work flow diagram, business form, network diagrams, mind map, business cards and database diagrams. With pre-drawn libraries and more than 12000 vector symbols, drawing couldn't be easier! In a corporate environment, the folks over in human resources need to be able to create organizational charts, some business presentations, and perhaps some directional maps and building floor plans to guide visitors through the facility. What do you think about Edraw Max? Do you recommend it? Why?